ASC Awards honorees and nominees shared the spotlight with a unique and historic camera during this year’s Open House. Traditionally held just prior to the annual ASC Awards for Outstanding Achievement in Cinematography (taking place this year on Saturday, February 17), this year’s ASC Open House event — held at the historic ASC Clubhouse in Hollywood and generously sponsored by Keslow Camera — took place on Saturday, February 10, with the gates opening at 11:00am. 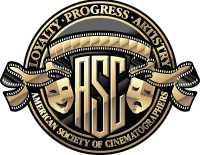 The ASC Open House is a rare opportunity for the public to visit the Society's longstanding home (since 1936) and meet active and associate Society members, as well as some of this year’s ASC Awards honorees and nominees. Before the Clubhouse doors opened, ASC President Kees van Oostrum had the pleasure of addressing an assembly of ASC members, associates and invited guests, leading to the unveiling the latest addition to the ASC Museum collection: The Mitchell BNC camera used by Gregg Toland, ASC to photograph Citizen Kane (1941) as well as many other exceptional pictures, including Wuthering Heights, The Grapes of Wrath, The Long Voyage Home, Intermezzo, The Little Foxes and The Best Years of Our Lives. Special guests at the Open House included 2018 ASC Awards honorees Russell Carpenter, ASC (Lifetime Achievement Award), Alan Caso, ASC (Career Achievement in Television Award), Stephen Lighthill, ASC (Presidents Award) and Russell Boyd, ASC, ACS (International Award), who took part in a pre-event panel discussion that took place immediately after the unveiling, moderated by Jon Witmer, the managing editor of American Cinematographer. From left are Carpenter, Boyd, Caso, Lighthill and AC's Jon Witmer. Their SRO audience included numerous ASC members. In addition to the honorees, the Open House was attended by a stellar array of ASC members, including Bill Bennett, Patrick Cady, Paul Cameron, Chris Chomyn, Curtis Clark, Richard Crudo, Larry Fong, Michael Goi, Hoyte Van Hoytema, Gil Hubbs, Denis Lenoir, Charlie Lieberman, Karl-Walter Lindenlaub, Don McCuaig, Suki Medencevic, Greg Middleton, Rachel Morrison, M. David Mullen, James Neihouse, Crescenzo Notarile, Yuri Neyman, Daniel Pearl, Steven Poster, Robert Primes, Christopher Probst, Cynthia Pusheck, Antonio Riestra, Nancy Schreiber, Steven Shaw, Tom Sigel, John Simmons, Ueli Steiger, Amelia Vincent and Roy H. Wagner, as well as a large contingent of ASC associate members. Boyd and Caso in the midst of the discussion. Following this discussion, the Mitchell — serial number "BNC 2" — was moved to the center of the Clubhouse, allowing people to inspect it from every angle. One special guest of the ASC in attendance for this event was James A. Contner, whose father, New York-based cinematographer J. Burgi Contner, ASC, owned the camera for decades following Gregg Toland's untimely death in 1948 and used it to photograph numerous TV series and commercials. Roy H. Wagner, ASC and James A. Contner with BNC 2. James A. Contner, a veteran cinematographer and director, kept BNC 2 in storage for years until he was contacted in 2005 by ASC Museum curator Steve Gainer, ASC and Roy H. Wagner, ASC. Contner, who had a long relationship with the Society due to his father, generously donated BNC 2 to the ASC. Built in 1935, this camera was used to film Citizen Kane (1941) and many other pictures photographed by GREGG TOLAND, ASC. It was later owned and used by J. BURGI CONTNER, ASC. 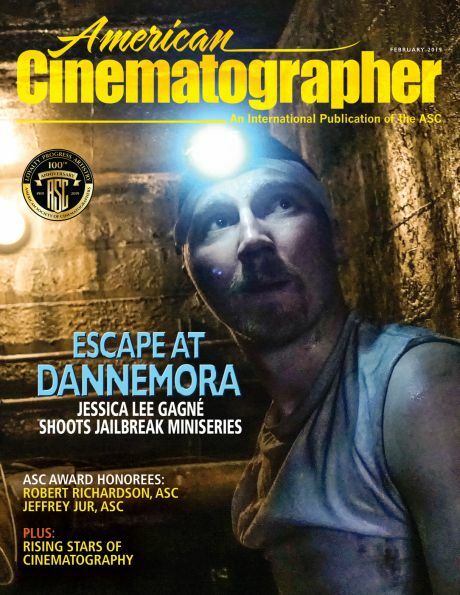 It was donated to the AMERICAN SOCIETY OF CINEMATOGRAPHERS in honor of their artistry and their memory by JAMES A. CONTNER. A Thomson Viper FilmStream camera was also recently donated to the ASC but was not on display. These key entries in camera evolution help provide some interesting comparison points from the vintage film cameras that make up most of the ASC's collection. Under overcast skies, the day continued with hundreds of attendees visiting the Clubhouse, making this year's event a resounding success. 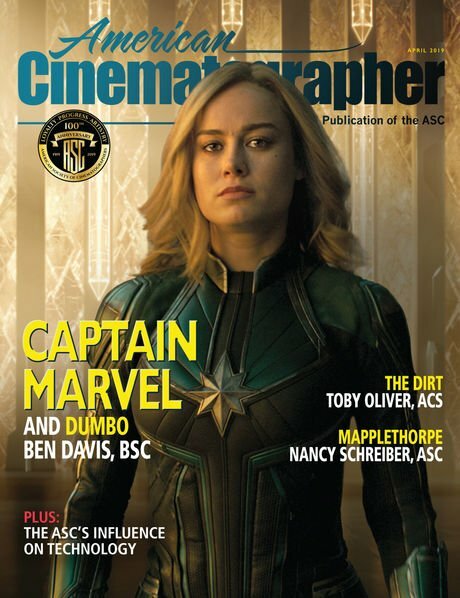 Photo by Chris Chomyn, ASC. 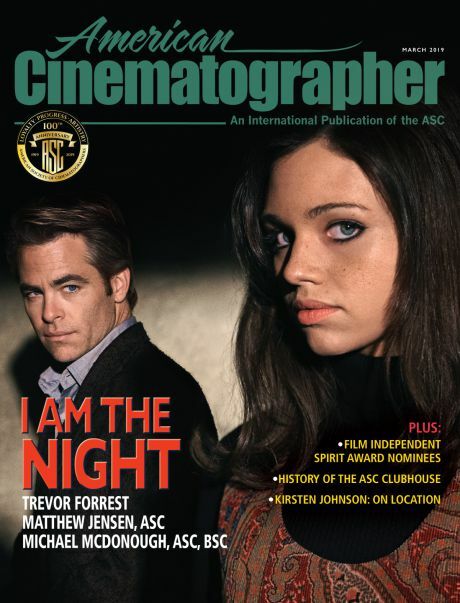 The 32nd annual ASC Awards For Outstanding Cinematography take place on Saturday, February 17.